One taphole 55cm basin with overflow. 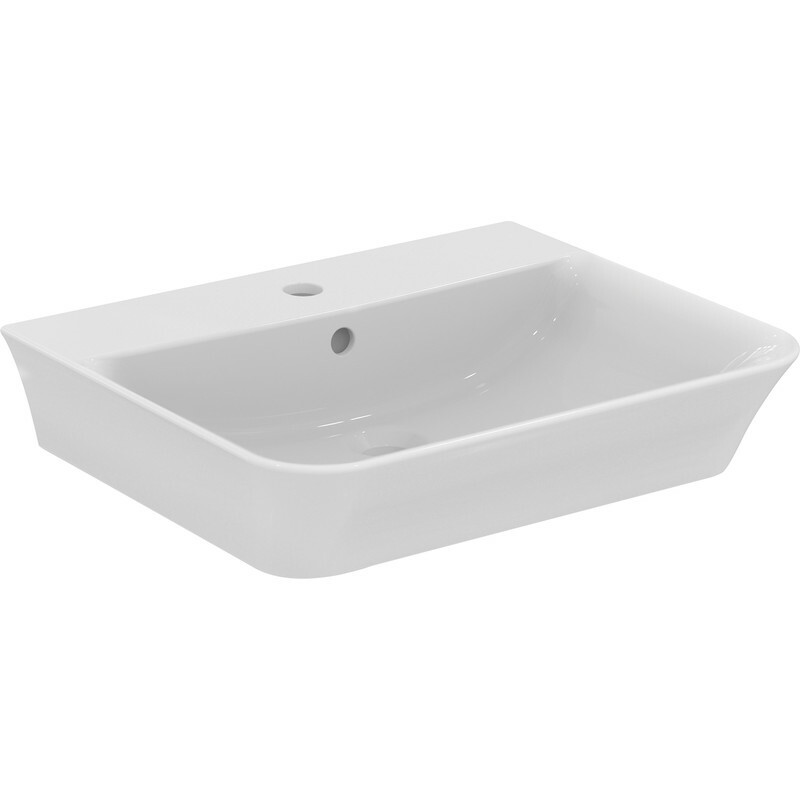 • Basin height: 120mm, width: 550mm, projection: 460mm. Lifetime guarantee on ceramics. Tap not included.